Nissan has announced that Taxi Electric of Amsterdam will be the first private taxi company in the country to use the Nissan e-NV200 electric taxi for its zero-emission transportation fleet. Taxi Electric and Nissan have been working closely to provide eco-friendly public transportation to Amsterdam for some time now, as the company’s current cab fleet is comprised of 25 Nissan LEAFS—the automaker’s zero-emission passenger car. 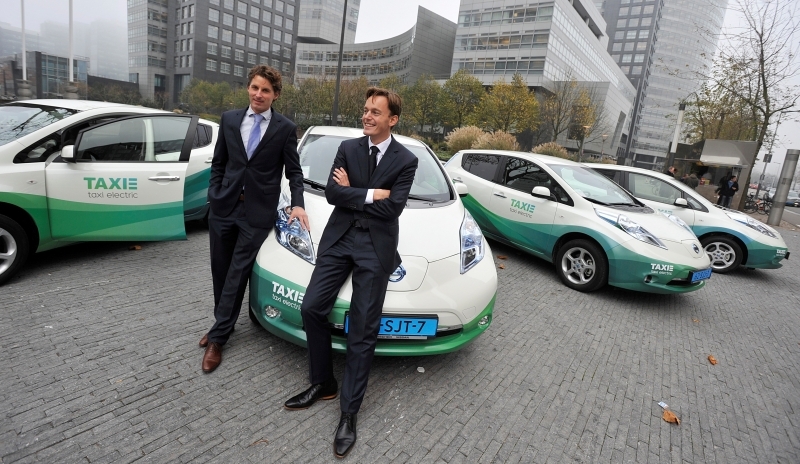 Since opening for business in 2011, Taxi Electric and Nissan have traveled more than 1.5 million kilometers in Amsterdam without a single CO2 emission. 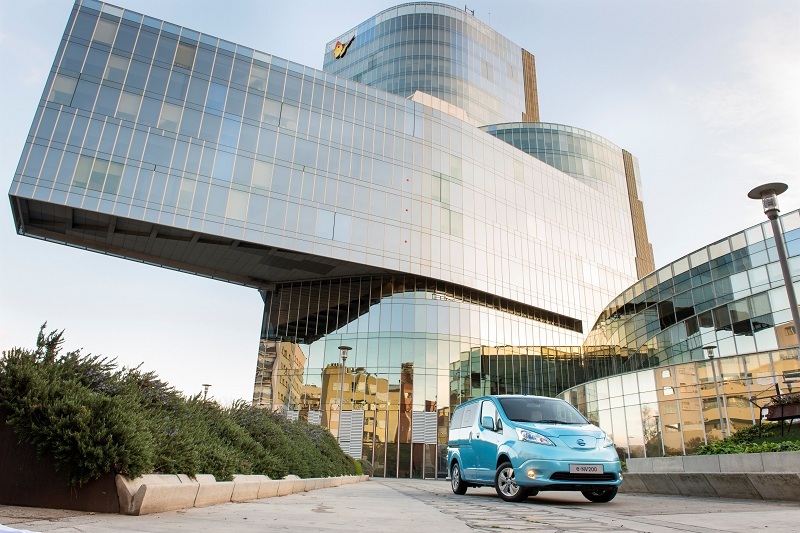 In addition to being used in Amsterdam, the city of Barcelona has signed a memorandum of understanding with Nissan in order to ensure the e-NV200’s application in Spain. Production of the all-electric e-NV200 is expected to get underway in May, with sales expected to begin later this summer.